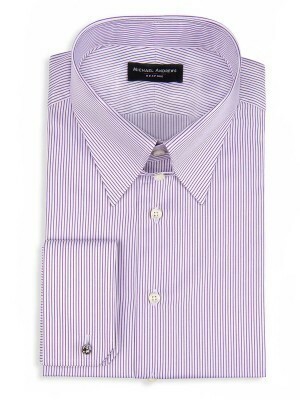 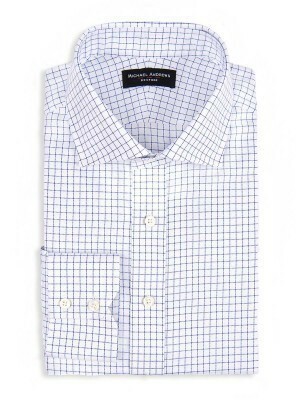 Contemporary tailoring in our best selling, hardest wearing four-season fabric. 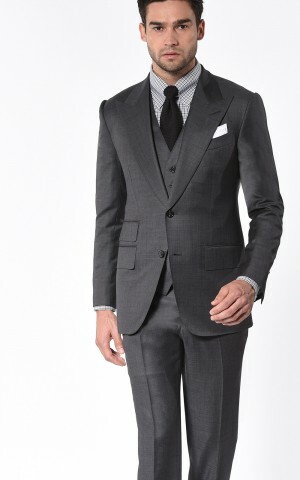 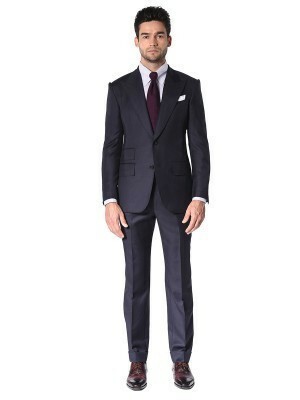 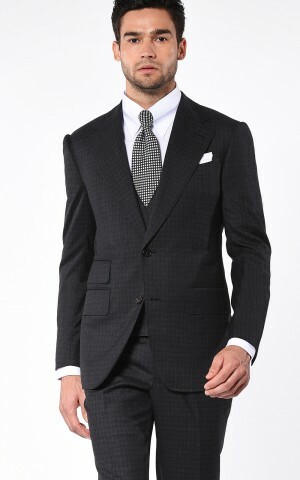 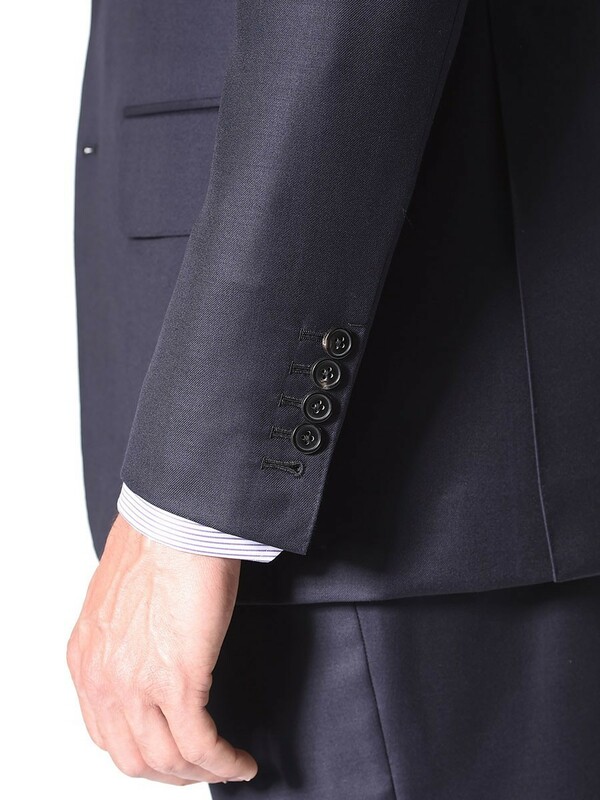 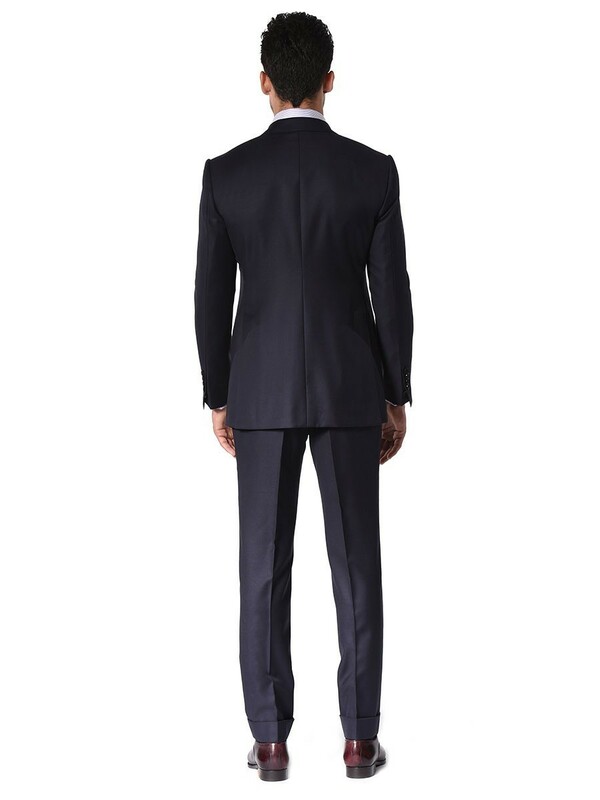 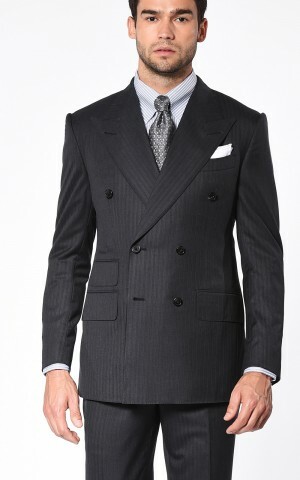 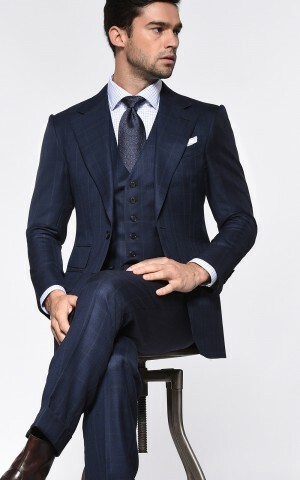 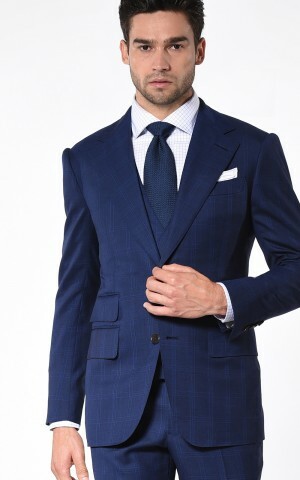 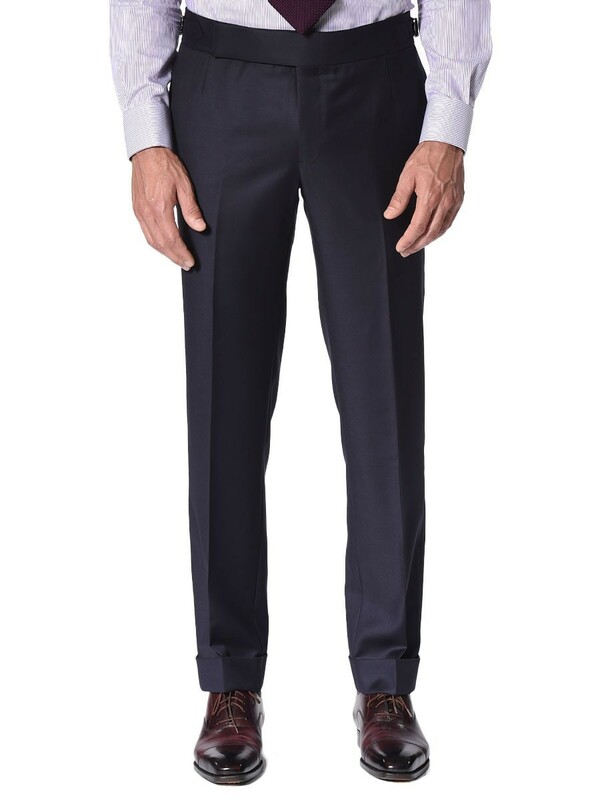 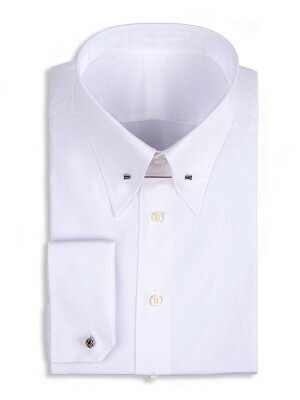 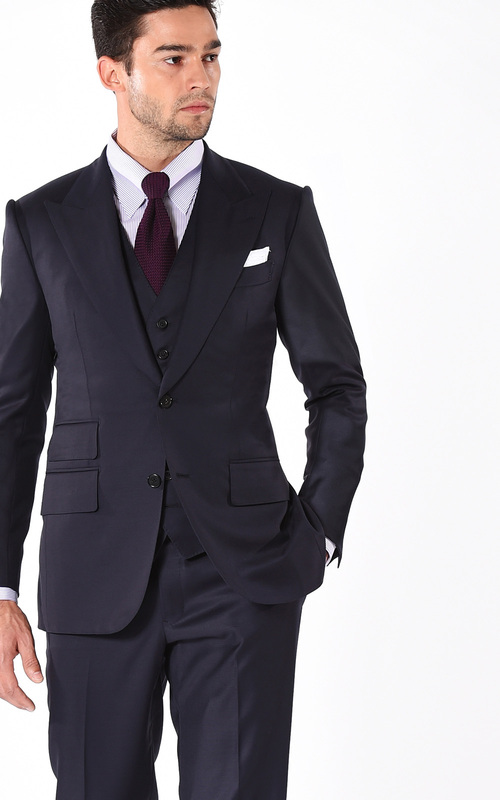 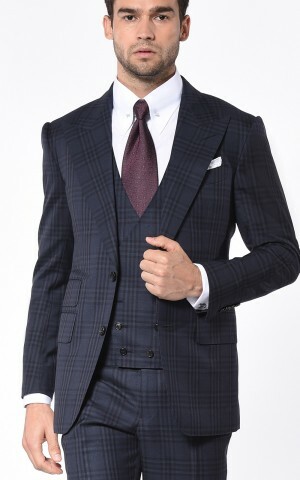 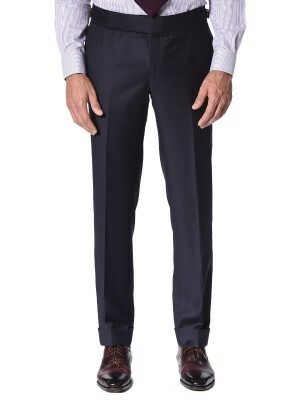 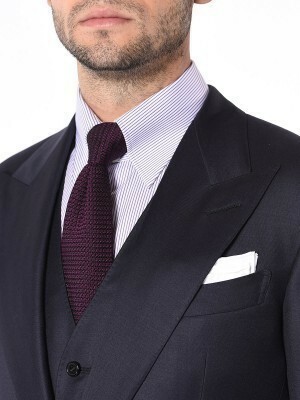 Our Signature 2-button navy suit is distinguished by stronger proportions, a wider peak lapel, and bolder pocket flaps. Cut from Dormeuil's legendary Amadeus worsted wool, this is the quintessential power suit that should be in every man's closet.